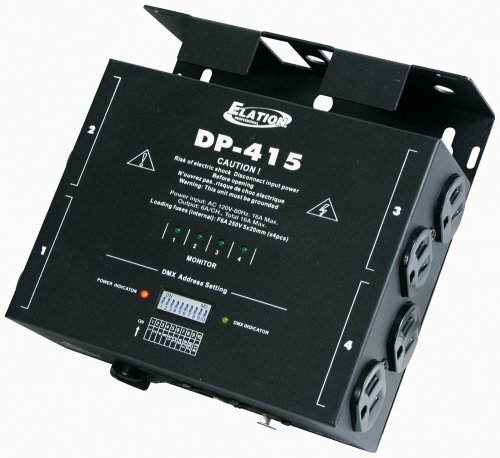 ADJ's DP-415 is a versatile 4-channel dimmer pack that also doubles as a switch pack. This compact unit features eight, 3-prong Edison sockets (2 for each channel) controlling up to 8 fixtures. T.